All Hilmar homes currently listed for sale in Hilmar as of 04/24/2019 are shown below. You can change the search criteria at any time by pressing the 'Change Search' button below. 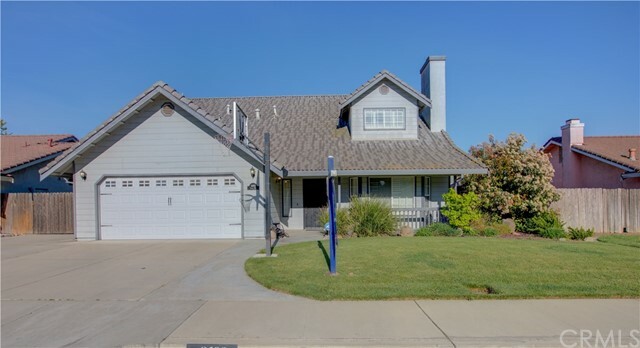 "Welcome to 8690 Cameo Way in Hilmar! This 2-story home has 4 bedrooms and 2.5 baths, and is in close proximity to churches, schools, shopping, and just minutes from the freeway access for those commuters! At approximately 2,062 square feet, this beauty features a spacious living room with brick fireplace, kitchen with tile counter tops and stainless steel appliances overlooking the dining area, Master Suite located downstairs, half bath located downstairs for guests, 3 large bedrooms located ups"